As we know, soon Samsung will replace the Galaxy J series with models from the Galaxy M Family. 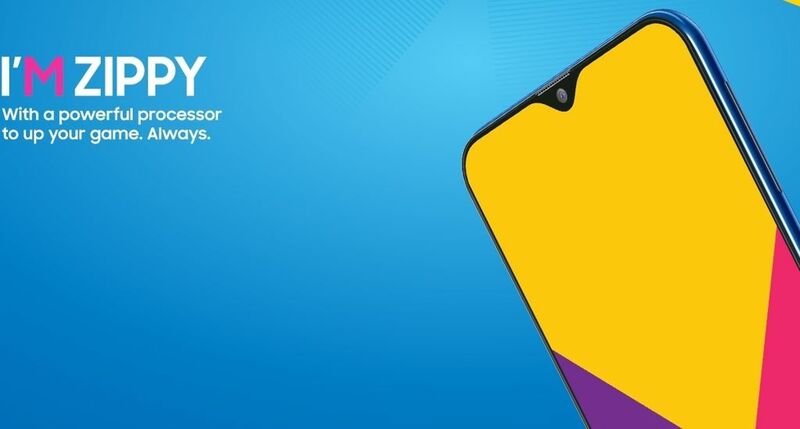 We should soon get to know Galaxy M10, Galaxy M20 and Galaxy M30 - but according to the latest reports, these models will debut in India. 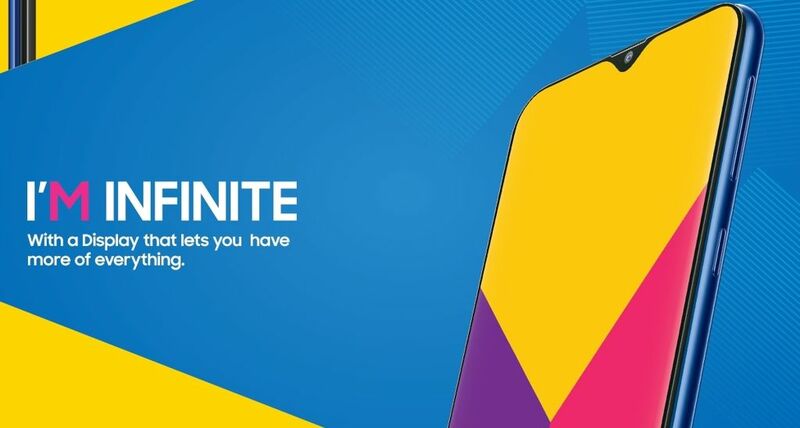 According to Reuters, Galaxy M smartphones will appear in India at the end of January. 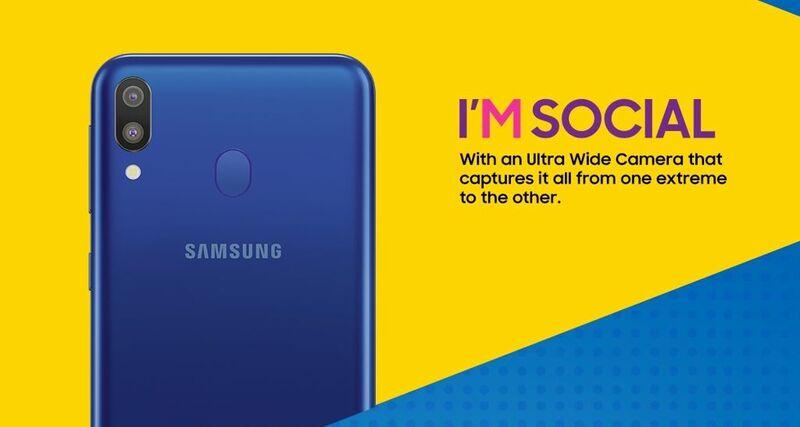 This was confirmed by the head of Samsung's local branch, Asim Warsi, adding that the whole series was designed for the Indian Millennials. Smartphones will be distributed by the local Samsung store, as well as by Indian Amazon. 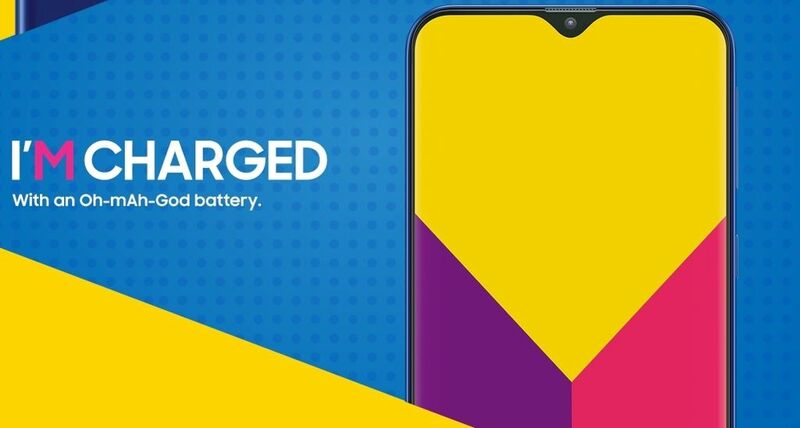 Asim Warsi added that it will be models manufactured in India with capacious batteries and fast charging, and their price is not to exceed 10,000 rupees, or 142 dollars. Samsung attaches great importance to operations on the Indian market, which is already the second in terms of the number of phones sold. The Korean corporation is developing there not only a commercial network, but also a production and R & D part. So much about India. And the world? There is a good chance that Galaxy M models will go to a wider distribution - but for now there is no information when it could happen. 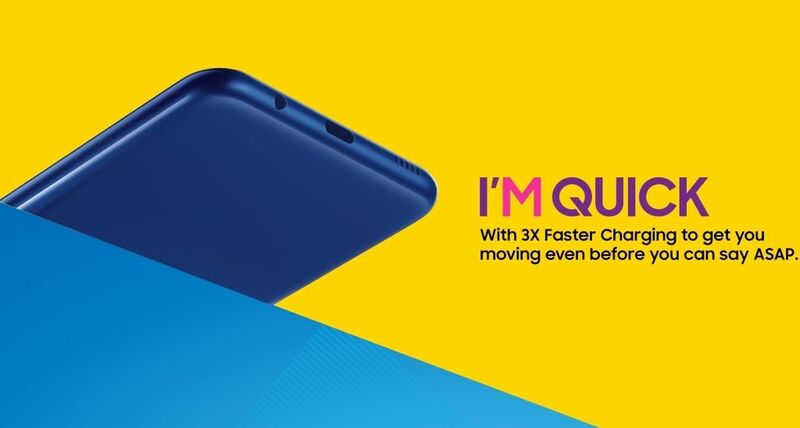 Certainly India will be treated as a "testing ground" for the new model range - and probably only after a few months the company will start to consider other markets on which it will offer Galaxy M.
Reuters information is also confirmed by the Indian branch of Samsung. The exact release date is given: January 28. The most important features of the phone were also shown - and the appearance of the M series was revealed. The phones will have droplet screens, fingerprint readers on the back and a double camera. Of course - we do not know if these are features common to all three models announced - but it should be assumed that the renders are supposed to reflect the characteristic elements of the housing. Source Reuters i Samsung; viewed: 397 times.